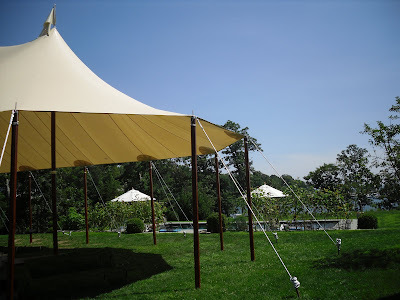 In-Tents: I sail now. I'm a sailor! 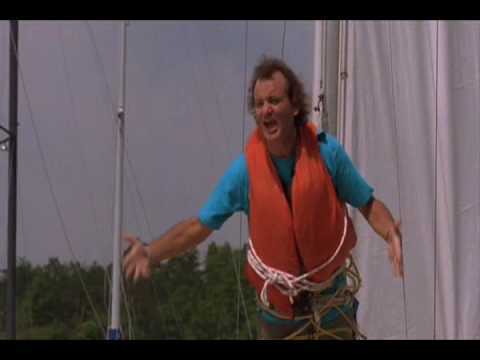 I sail! I sail now. I'm a sailor! I sail! 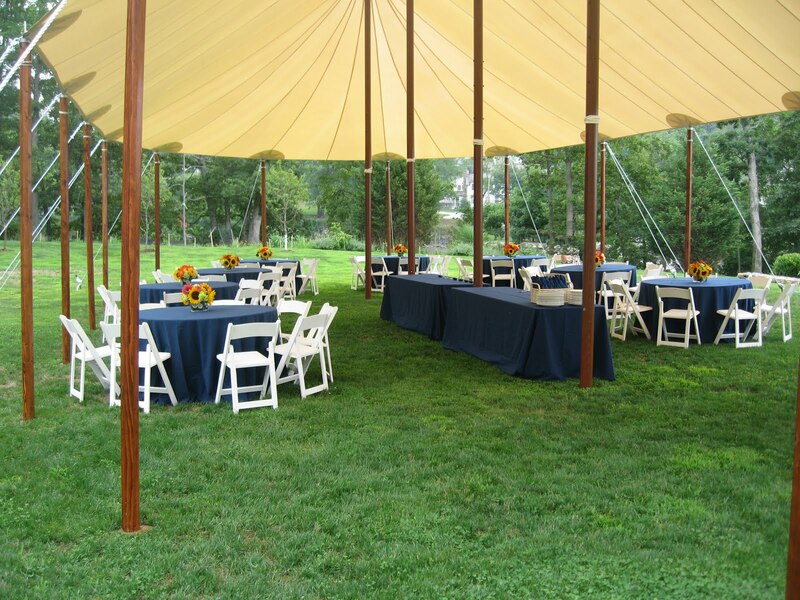 A corporate event on the water in Connecticut, featuring one of our new sailcloth tents from our Spinnaker Series. This style of tent just makes me want to sail.